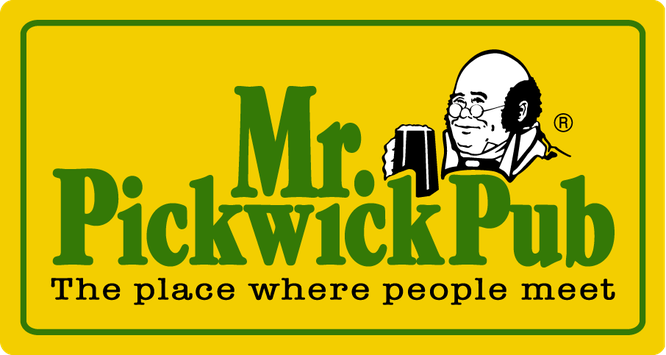 St. Gallen CC began their 2015 Pickwick Cup T20 championship, with a big win over defending champions Nomads CC. After winning the toss on a warm afternoon Nomads CC had no hesitation in deciding to bat first, a decision seem to have been vindicated by Nomads openers Faheem (51) and Asvin (34). Both of them started aggressively and managed to score 90 in the first 8 overs before both of them got out in successive overs. Once the openers got out, St. Gallen came back strongly into the game restricting scoring opportunities and constantly picking up wickets. Nomads managed to score 153 in the allocated 20 overs for the loss of 8 wickets, at least 30 runs short. For St. Gallen, Noman was the best bowler picking up 3 wickets. After a quick change over St. Gallen began their innings similar to Nomads and raced along to 50 in only 5 overs before losing Ali Abbas. However Naresh, the other opener batted superbly and saw them home with more than 4 overs left and 8 wickets in hand with support from Waqar (33 not out). Naresh finished with 81 not out, which included 9 huge sixes and was aptly adjudged Man of the match. New entrants GESLCC registered a big win chasing down a huge total against Geneva XI Stars. Batting first on what is usually a very high scoring ground, Geneva XI Stars mustered a huge total of 184/4 in 20 overs. For the hosts Kuldeep Singh top scored with 40 with Homayun (39) and Vipin (35) adding the finishing touches. After a quick tea, GESLCC began their run chase in an aggressive fashion. They batted with fluency and ease and at no stage during the run chase showed any panic. Dugal was the top scorer with 52 runs followed by Sanjeewa (48) and Uddika (48). With the big win GESLCC have announced themselves as the team to look forward in this competition. 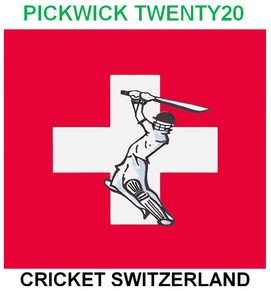 More information on other results & fixtures in the Mr Pickwick Swiss Twenty20 Cricket Competition is available on the Cricket Switzerland website. Alternatively you can email the League Chairman, Mr Asvin Lakkaraju.